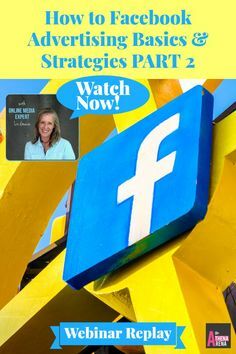 Watch This Personal Branding for Solopreneurs Webinar. It May Save You From Another Year of Floundering! 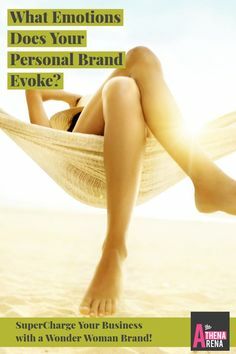 • Survive but THRIVE …..
Now what do I mean by personal branding? What I mean by that is are you crystal clear about your ideal customer, the brand marketing messages that you use, your brand personality, promise, emotions and vision…just to name a few! Or would you stumble if I were to ask you what your brand promise is? Or what is your brand position or brand edge? If someone were to try and refer you, how would you make it easy for someone to do that? If you can’t clearly and concisely communicate who you are, what you stand for and what transformational results that you deliver your ideals clients are, then how is anyone ever going to be able to refer you or want to work with you? Do you even know what brand marketing or branding is? In today’s personal branding webinar recording we answer this important question and more! 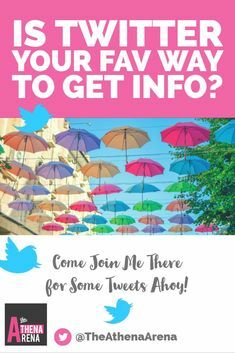 So I want to share a little insight …..I attend a highly regarded and one of the most well attended Meetup Groups in Denver, CO called Women Who Start Up. 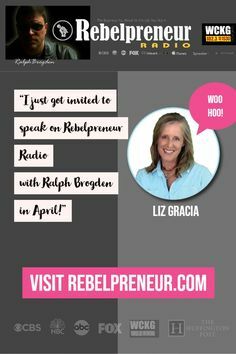 The leader of that group, who is passionate about getting women venture capitol and startup funding is EMPAHATIC about the “foundational basics” of branding and personal branding for solopreneurs and small businesses! It is highly unlikely you would get funding without it! 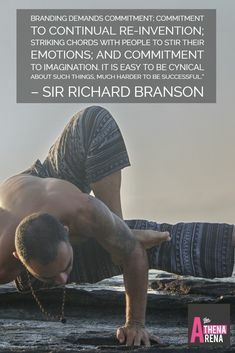 So if this is the case, why would you sell yourself short and bypass this important step in building your business? (Personal) Brand marketing …it isn’t just for BIG companies anymore! Solopreneurs and small companies are now “getting” the importance of brand marketing, developing a branding brief that you can consistently adhere to so you are aligned with who you are, what you stand for and how you show up every where you are the “face of” your brand..
And when you understand the significance of the results people who consistently write down their goals is (they earn 9x more over their life time than those that don’t and only 4% of people do!) then you will probably want to listen up and take note! Join The Mind Body Spirit Network and TheAthenaArena.com and marketing expert Liz Gracia for a lively and informative conversation where you will learn what you need to know about the “vibrational” importance of brand marketing and developing your brand for your company, or if you are the face of your company, your own personal brand. 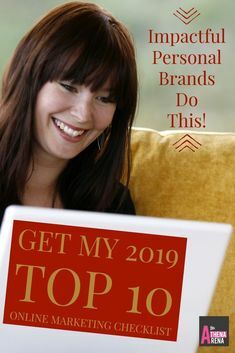 So where are you at in your personal branding efforts? If I were to ask you any of these (brand marketing related) questions, would you be able to answer each one without stumbling, qualifying or rationalizing any of them? 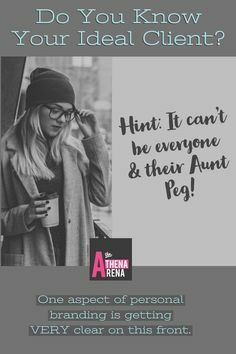 What’s your key marketing message? What type of emotions does your brand emit? 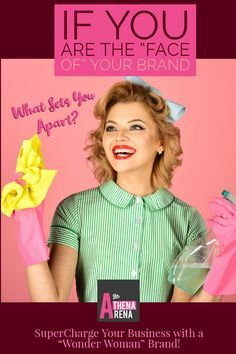 If you aren’t clear to the answers on any of these questions (and more) then a good understanding of a developing your personal or business brand and a branding Brief is in order! 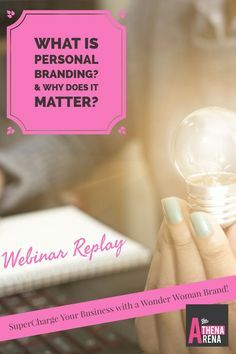 In this short personal branding webinar you will have a greater understanding of BRANDING or PERSONAL BRANDING (for solopreneurs), one of “The [ many ] Foundational Basics for Your Online Success” and where you may need to “Shore up” your branding and brand marketing efforts for long term success and the type of professional support you may need to consider to do so. Interested in a Comprehensive Personal Branding Workshop? Leveraging your ability to attract your ideal clients, unlock profitability, leverage your expertise and actually thrive in business as opposed to just surviving? A Master’s Journey for recognizing and awakening the genius of your soul and illuminating the pathway for your ideal clients, your own prosperity and the purposeful life and thriving business that makes a significant difference in this world and to everyone you touch.